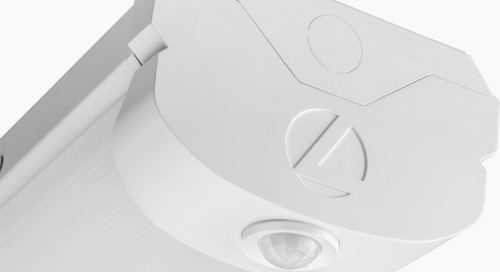 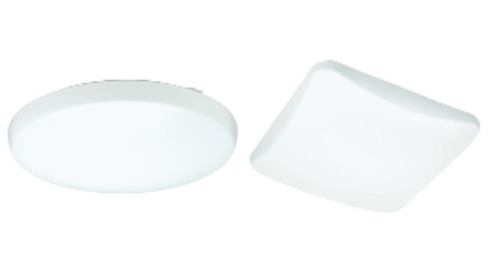 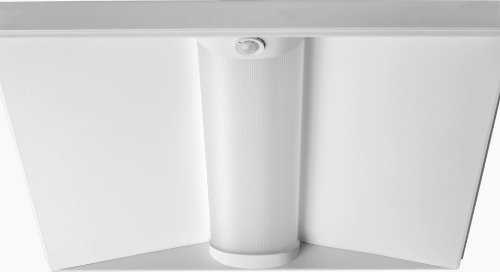 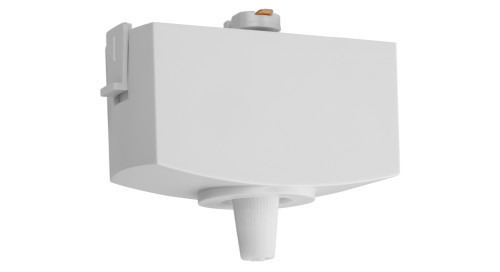 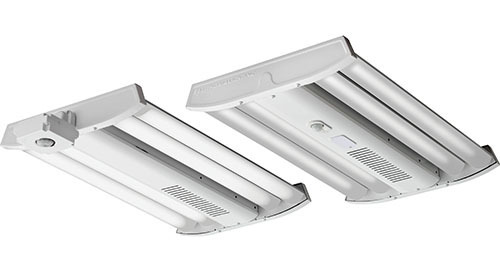 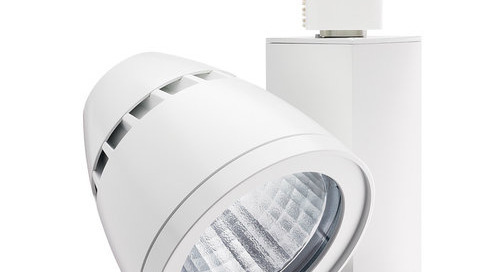 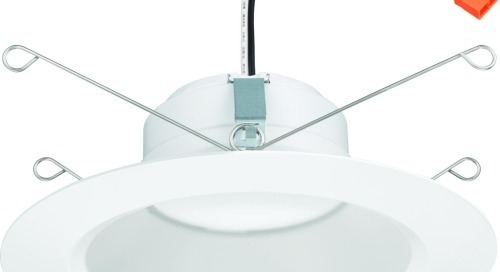 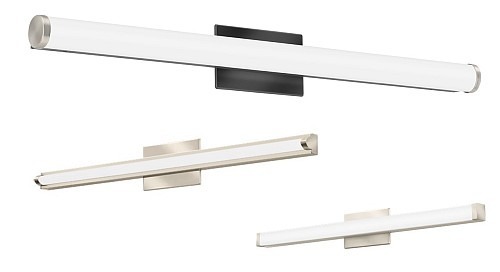 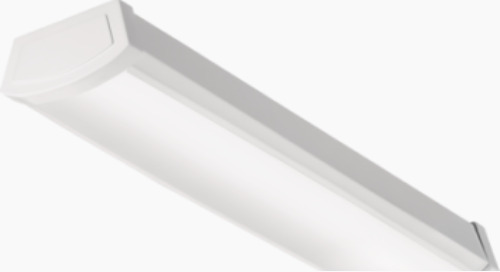 Home » Product Updates » You Wanted More Lumens - You Got Them and More for the JHBL! 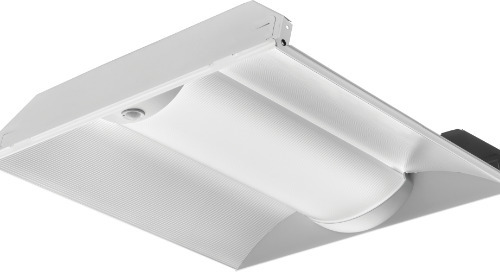 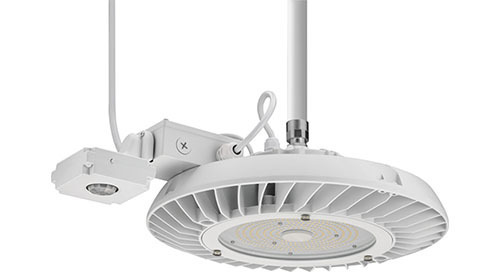 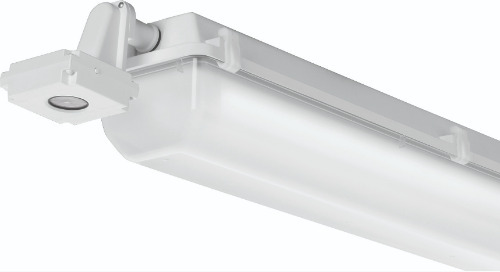 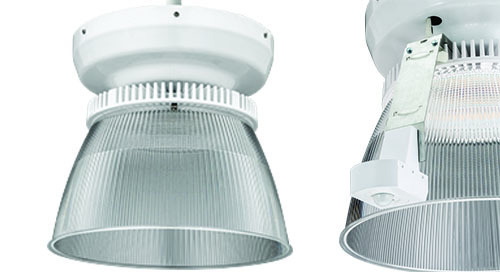 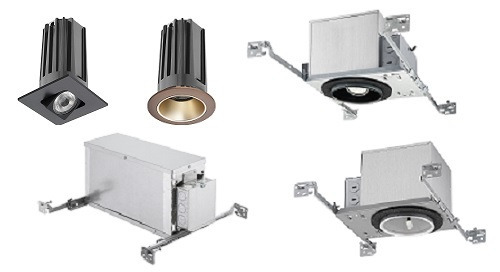 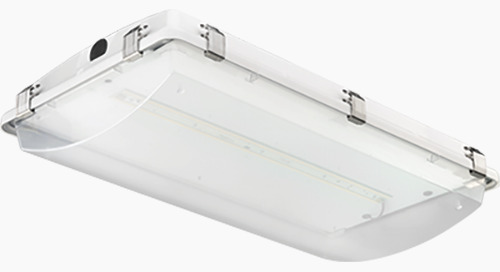 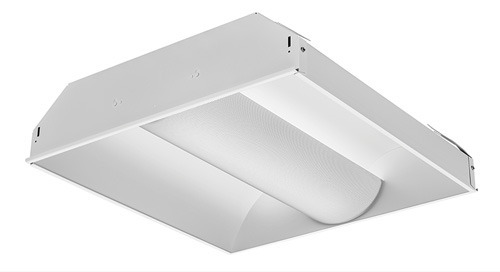 The JHBL LED high bay has been updated to include 50L and 60L options and provides the additional light needed for those harsh industrial environments. 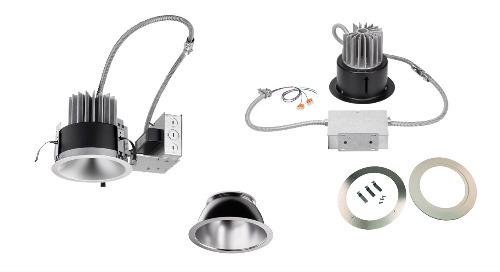 In addition, JHBL now has more control and configurations options available with adjustable lumen output and Bluetooth® programmable sensors. 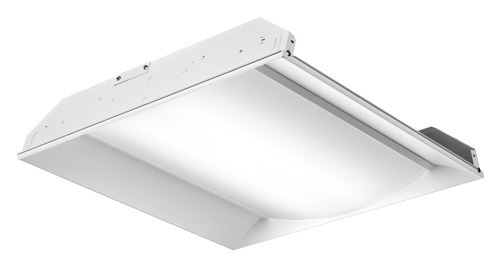 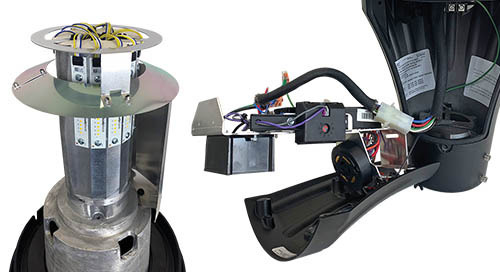 The JHBL LED high bay with the SBG BTP sensor option allows you to use the VLP mobile app to quickly and easily configure sensor settings and photo controls using Bluetooth® wireless technology that provides a time-saving alternative to push-button programming.